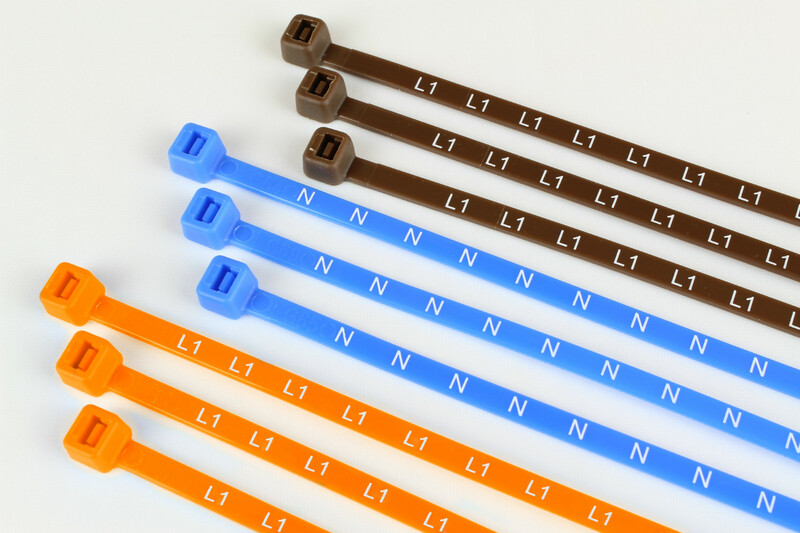 Printed Electrical Cable ties, used for identifying cables in single and multi-phase metering installations. Available in industry approved colours including Blue, Brown, Orange, Black and Grey. 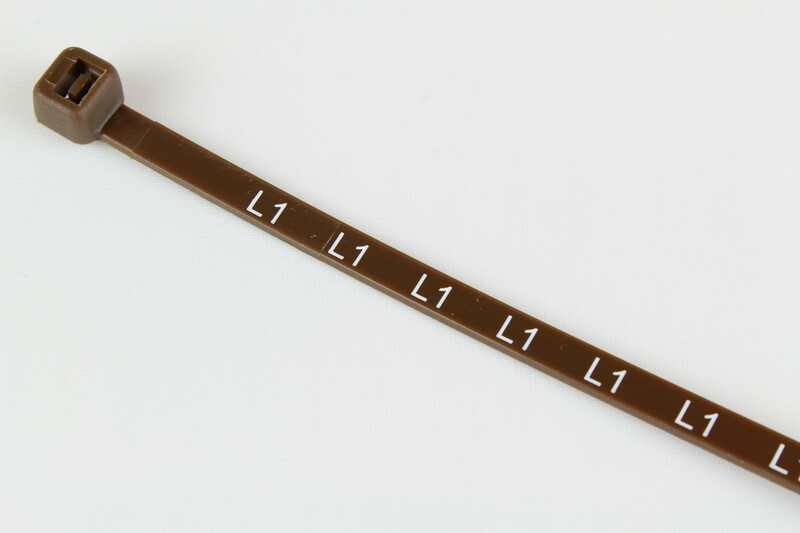 These zip ties, used for identification purposes, are labeled with either L, L1, L2, L3 or N. Indicating Live circuit 1,2,3, and neutral wires. The size and specification are fully compliant and approved by UK Energy Companies. 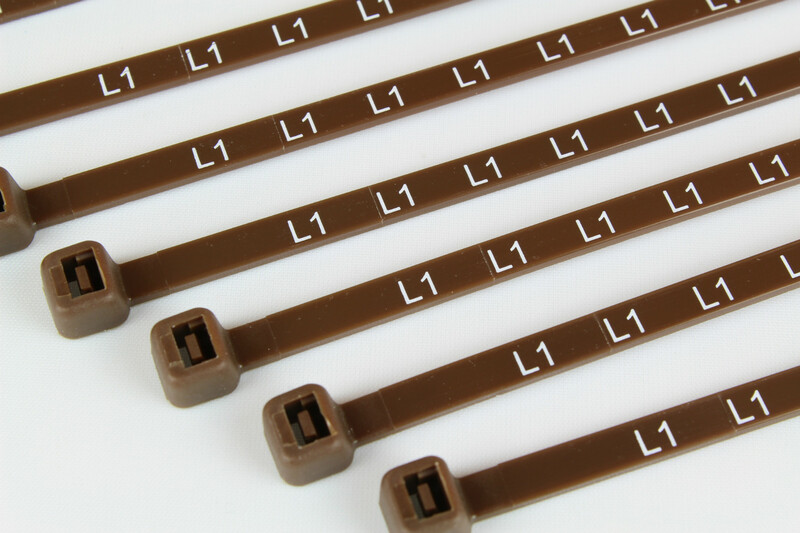 When fitting a new electrical meter these Printed Nylon Cable Ties are used to fit around specific cables so they can be easily recognised by the engineer or electrician whilst fitting, and also during any future maintenance. Standard industry approved size of 200mm long and 4.6mm wide, made from Nylon 66 and printed for purpose. The size and specification are fully compliant and approved by UK Energy Companies. 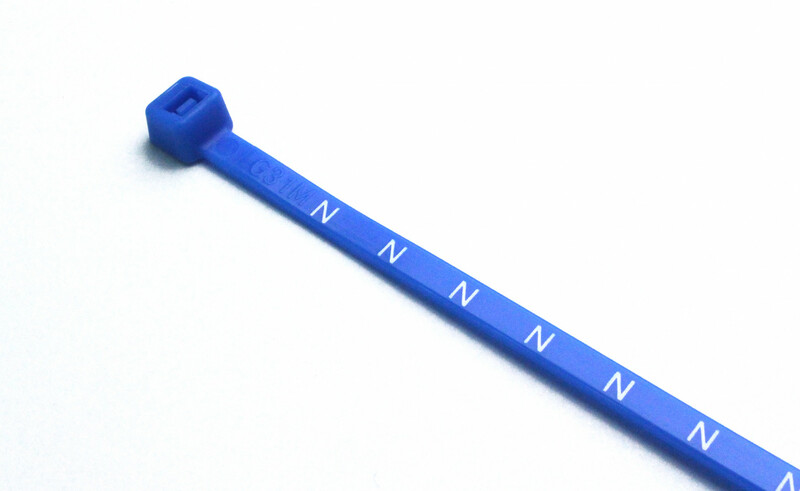 These Printed Cable Ties are an excellent, approved method of Electrical Identification. 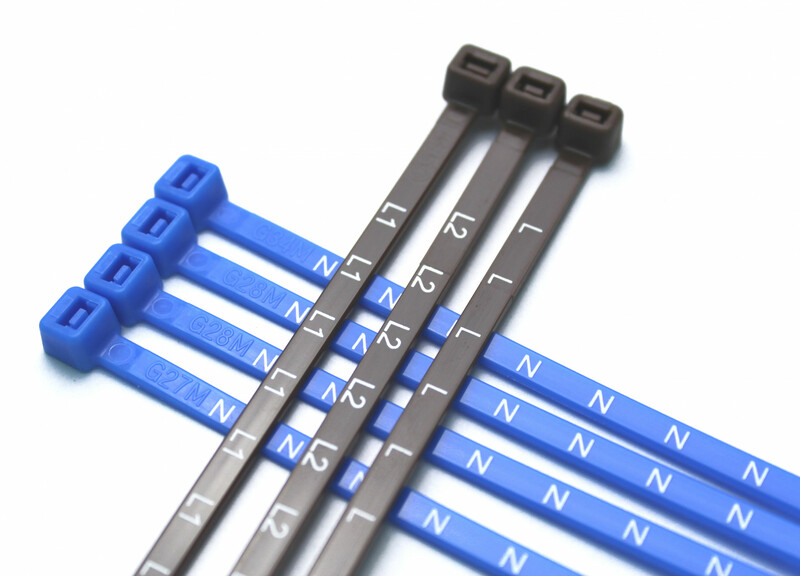 Printed Nylon Cable Ties are used to fit around specific cables so they can be easily recognised by an engineer or electrician whilst fitting metering installations, and also during any future maintenance.